Valium is the trade name for a type of drug that belongs to the benzodiazepine class of drugs. The substance, also known as diazepam, is available as a prescription drug and is one of the most abused prescription drugs on the market today. Found today as one of more than 500 brands sold worldwide, it quickly causes addiction due to the calming effects that come from taking it. Diazepam addiction is, thus, a real challenge to persons exposed to the substance. Valium addiction treatment is recommended for persons with any level of dependence to the substance as continued use can lead to higher tolerance levels, greater dependence and more severe effects. This article tackles how to end Valium addiction through understanding the problem and seeking timely professional treatment. Valium addiction occurs when a person begins to abuse the drug either as a recreational drug or as a prescription drug against a doctor’s orders. In either case, the person using Valium may be focused on the pleasant effects the drug gives and miss the onset of addiction that comes with prolonged, unsupervised use. If a person has been taking the pill and is wondering whether it has become an addiction, there are a few factors that can identify the addiction. These include frequency of use, use outside of prescription parameters, frequent purchase, anxiety when access becomes at risk, the willingness to do anything, even illegal, to get it, etc. If any of these factors can be identified, then these are the telltale signs of an addiction. For a person with these signs and symptoms, the best thing to do is to find diazepam addiction treatment immediately. Timely intervention may prevent further escalation of the habit that may be at the tolerance level. Like other benzodiazepine drugs, diazepam, if left untreated, can progress from tolerance to physical and psychological addiction and finally escalate to a substance use disorder. To prevent progression, a person hooked to Valium must seek diazepam addiction treatment, which will determine the level of addiction as well as the best course of treatment. Caught early, treatment is effective and withdrawal symptoms easier to manage. Addiction treatment is a good way to treat the problems of addiction and withdrawal. It also ensures you stay sober for rest of your life. Another reason to seek treatment immediately is the danger Valium poses when used with other recreational drugs like alcohol. As alcohol has a depressive effect on the Central Nervous System, any drug interaction with diazepam will magnify such an effect leading to depressed breathing and even death. Other studies have shown that it is also not possible to tell how each dependence case will respond to both treatment and drug interactions. As a result, there is a high chance that a user may experience disproportionate effects of taking Valium as well as withdrawal symptoms. Undertaking diazepam addiction treatment in a professional facility is the best way to ensure safe and effective rehabilitation and recovery. Diazepam acts by enhancing the effect of the neurotransmitter gamma-aminobutyric acid (GABA.) This has a depressing effect on the CNS resulting in a feeling of peace and tranquility. Valium addiction characterizes by symptoms and behavioral changes that include sluggish movement and speech, loss of normal motor function, tremors, changes in hygiene and appearance and excessive sleeping or sleepiness. While these become apparent at levels of high dependence, a person using prescription levels of Valium may also experience similar changes. If a person finds themselves in such a state, it is important to seek help as the sense of hopelessness and helplessness can lead to ingestion of greater quantities of Valium in a self-perpetuating loop. Detoxification and rehab are the best way to stop the loop and get back to normal life after recovery. Effective Valium addiction treatment follows a tapered reduction-of-dependence path to wean the person off the drug. This works for both severe and mild cases. Withdrawal symptoms will also be mild or severe depending on the level of addiction. These symptoms are known as benzodiazepine withdrawal syndrome, a group of symptoms that emerge when Valium doses are either reduced or eliminated. 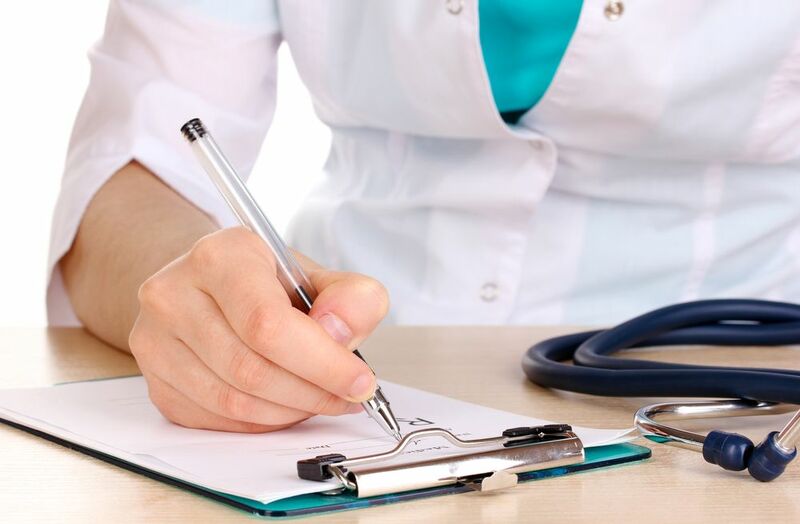 Owing to the possible severity of the syndrome or group of symptoms, it is important for the person seeking to get off Valium to pursue diazepam addiction treatment at a rehab center where they can monitor symptoms and regulate and reduce doses. It is important to note that quitting the substance cold turkey is not advisable. Some of the more-serious withdrawal symptoms include panic attacks, anxiety, and suicidal tendencies. Quitting this way may also lead to dangerous relapses that may transform a mild habit into a serious one coupled with drug-seeking tendencies and a willingness to do anything to get the drug. As these are life-threatening situations, it is needful for the person to undergo the detox program under close supervision to protect them from harm. Getting rid of Valium is possible but only when the right steps are taken. At a rehab center, dependence will be reduced while withdrawal symptoms are managed. If you suspect that you or one of your loved ones may have a Valium addiction and you want to find out more about Valium addiction treatment, call (888)-459-5511 today to speak with a knowledgeable representative. Once it is clear a person may have an addiction, the first step of treatment is to find a suitable rehab center. Rehab centers offer different diazepam treatment options that cover comfort, financing, access to the outside world, and so on. If the person has a mild habit, a less intensive program such as an outpatient program may be of benefit. More severe cases may benefit from residential inpatient programs that offer more support. Going through all these details, the person will be able to take the first steps on a journey that may help them kick the Valium habit and return to a life of productivity and normalcy. 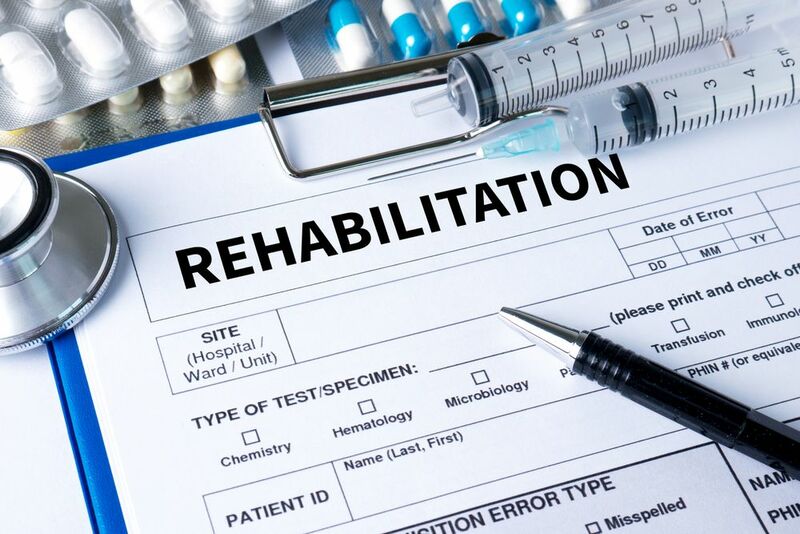 During the intake process, the rehab center will offer one of two options: inpatient rehab or outpatient rehab. Inpatient rehab is recommended for persons with a dangerous habit. The rehab program will remove them from the environment that may be enabling the habit. This is especially important for Valium addiction treatment as the substance is available both legally and illegally. Keeping the person at a residential inpatient rehab will also keep them safe once the withdrawal symptoms kick in. How long the stay will last depends on several factors including progress made, the psychological condition of the person, as well as the doctor’s recommendations. Outpatient rehab is best suited for treating mild cases. These are cases where a person has formed a habit of taking prescription-level quantities of Valium. As Valium is used to treat several conditions, this level of addiction can happen to anyone undergoing treatment with Valium. Outpatient treatment here will involve careful scaling-down of the dosage or complete stoppage. Visits to the rehab center will be scheduled to monitor the effects of withdrawing as well as to provide support on the journey. If a person does not have a serious habit and does not have drug-seeking tendencies, an outpatient rehab program may be enough to get them to a successful recovery. Valium abuse and abuse of prescription drugs, in general, can happen to anyone. If a person is being treated with Valium, they may form a dependence without knowing. This is nothing to feel guilty about. What is of importance is to recognize the problem for what it is and seek help as soon as possible. Most persons treated for mild Valium addiction can get off the drug after treatment as the drug does not have severe withdrawal symptoms at this stage. However, ignoring treatment can lead to a more serious habit that would now include psychological and behavioral dependence besides physical dependence. This will involve a more intensive course of treatment that may also take longer to bear fruit. If any level of addiction is suspected, it is best to seek a professional assessment immediately. The prescription nature and easy availability of Valium make it a prime candidate for abuse. Persons who have used it or are using it must be aware of this. The transition from prescription to addiction can happen quickly. Keeping in mind these key facts will help a person encountering the drug to guard themselves. If, on the other hand, the person has already developed a habit, it is important to know that Valium treatment options exist that can help turn the situation around. Specialized treatment programs are available to treat various levels of dependence. In either case, taking back control holds utmost importance as a life lived without control is a life lived without options.